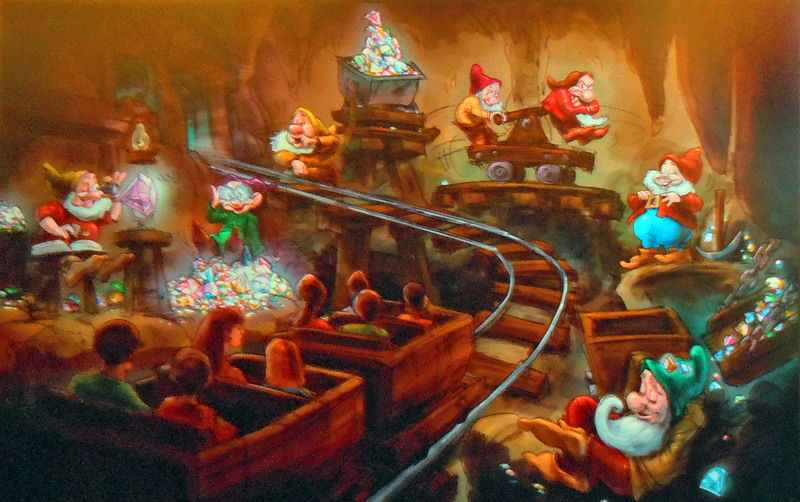 Rumor Alert- Is the New "Seven Dwarfs Mine Train" completion running behind?! According to Screamscape rumors, this could be true. Some seem to be suggesting that despite effect's the new "Seven Dwarfs Mine Train" roller coaster attraction set to open soon at Disney World's Magic Kingdom, may be behind schedule. The 'best guess' date has lately been sometime in February but it seems a new rumor suggests that the time frame for soft opening of the ride could be pushed back in to March-April of 2014.